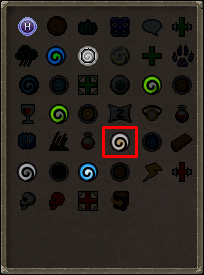 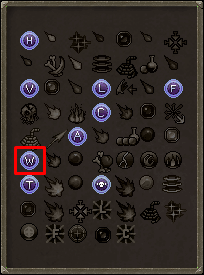 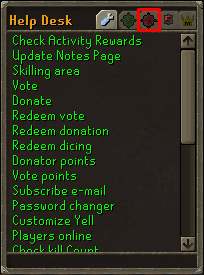 Due to lack of interest in this minigame it is currently disabled. 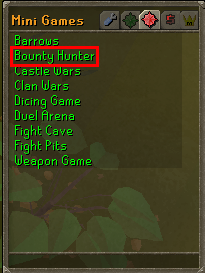 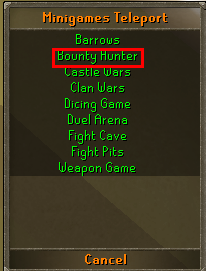 Bounty Hunter is a Mini-Game that doesn't get much activity. 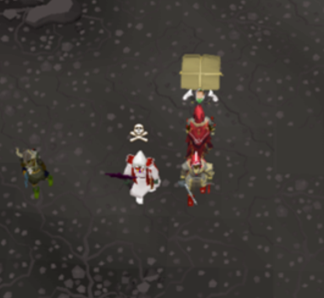 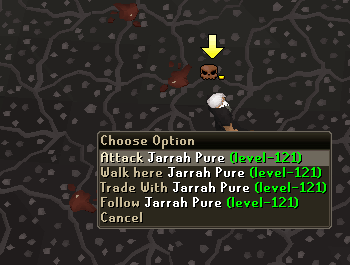 It is a dangerous Mini-Game that requires other players to participate, it is much like PKing in a way, and your items will be lost on death. 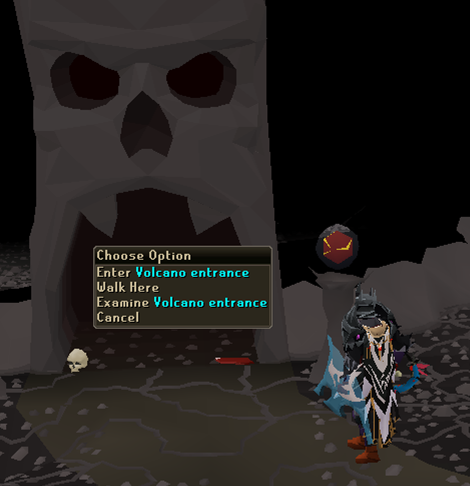 After you have been killed, there is a 120 second wait until you are able to enter the Mini-game again. 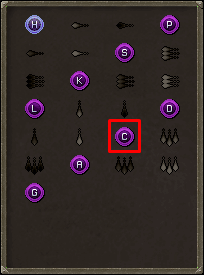 There are no rewards for this Mini-game, it's mainly used in able to obtain two tasks for Compeletion Cape or Task Master.